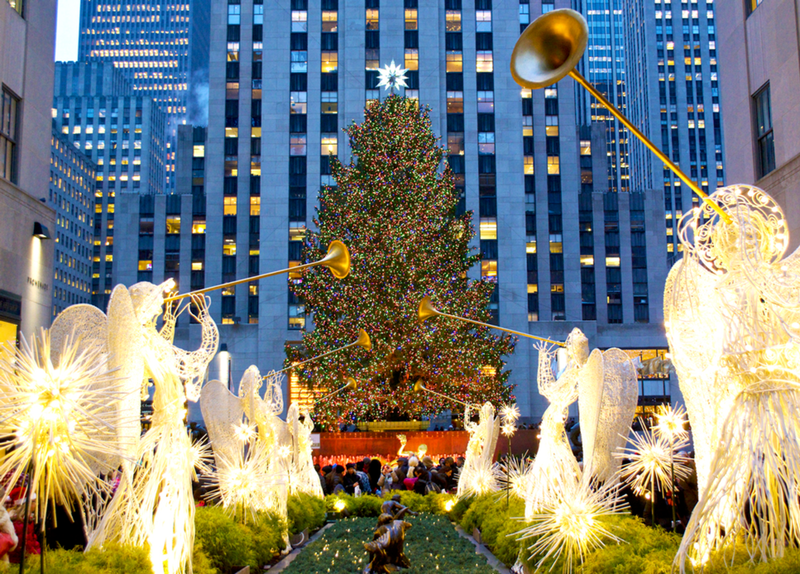 Anyone coming to New York for the holiday season should have a bucket list. We’ve talked about the best holiday shows and events in NYC and the holiday markets in Manhattan. 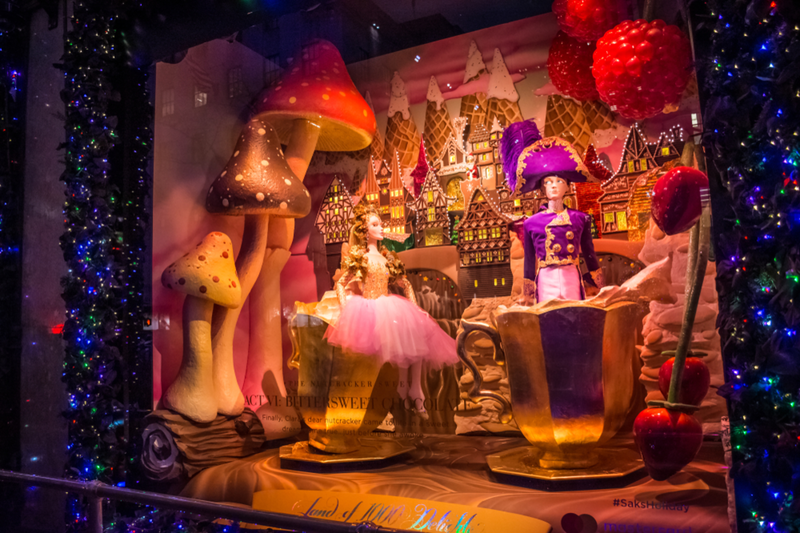 Once you’ve crossed those items off your list, go on a tour of the best holiday lights and window displays in the city. Make sure you include a visit to Henri Bendel and Lord & Taylor, as these two stores will permanently close in 2019. Countless movies have shown New York during the holiday season. If you want to see the spots where the most popular scenes were filmed, take a guided tour by On Location Tours. Sites include department stores and window displays, Central Park, Lincoln Center, Rockefeller Center and more. Tickets cost $45 for adults and $35 for children. The holiday spirit doesn’t reside solely in Manhattan. 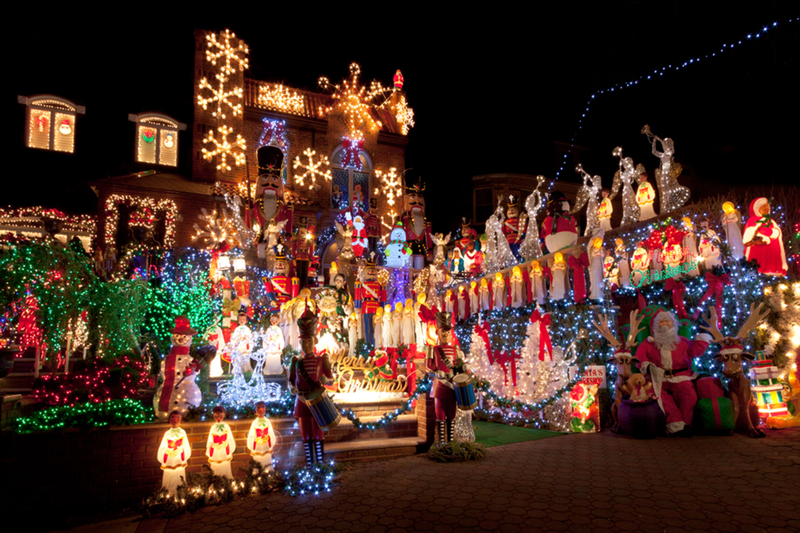 Dyker Heights is a neighborhood located in Brooklyn that is famous for the insanely intricate holiday decorations set up every year by the homeowners. What’s interesting is that they actually hire professionals to install the displays. Why? Because it’s fun and a friendly competition among the neighbors! You can go on your own or take a guided tour. 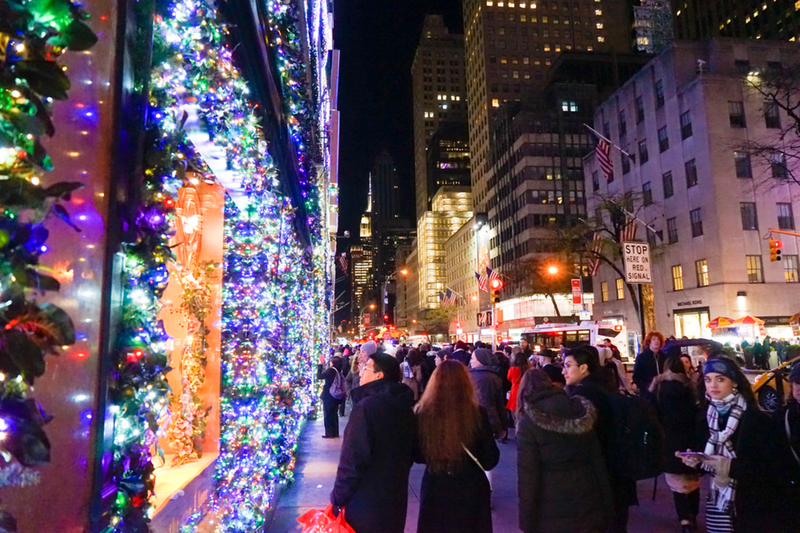 If this New York holiday bucket list seems too good to be true, we have a surprise for you. The New Yorker Hotel has exclusive deals. Make your Christmas wish come true while saving on your booking!